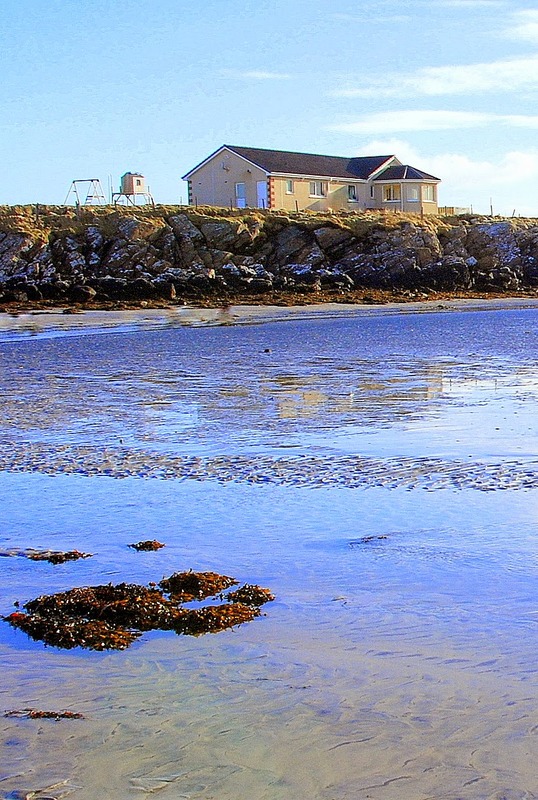 If you're looking for a lovely self catering house in North Uist then consider Tigh-Na-Mara! A 4 bedroom spacious holiday rental by the beach. Mountain Bikes, Fishing Rods, Table Tennis, Satellite TV, Internet and much more for your Hebridean holiday. Sleeps up to 8 guests.